In fact, A broken screen is one of the most common iPhone issues which is Caused by dropped on hard surface and the average user puts up with a broken screen for half year before upgrading to a new iPhone. Why spend money on a brand-new device when you could fix your iPhone screen for such a small cost? 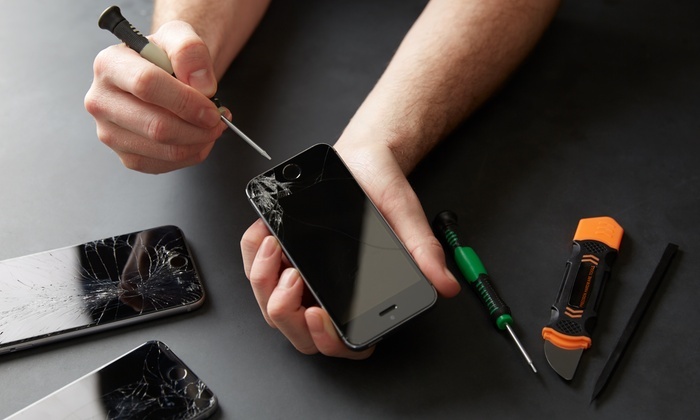 Mobile Expert offer reliable, affordable iPhone screen repair services, so there is no reason to live with broken screen anymore. Where to get iPhone 8 fix? 308 Gowan Road, Sunnybank Hills, 4109, QLD.